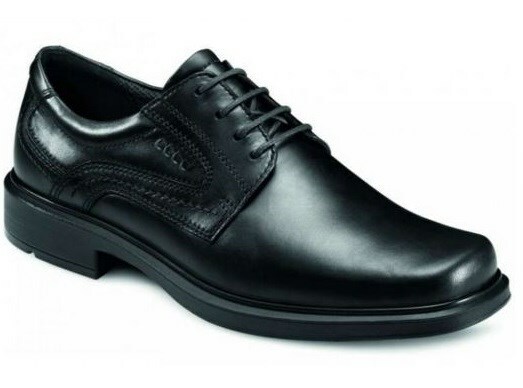 A classic styled dress shoe that will be a tried and true favorite. The Helsinki Lace Up offers all-day comfort and a stylish, yet conservative look. Perfect for casual and dress wear.